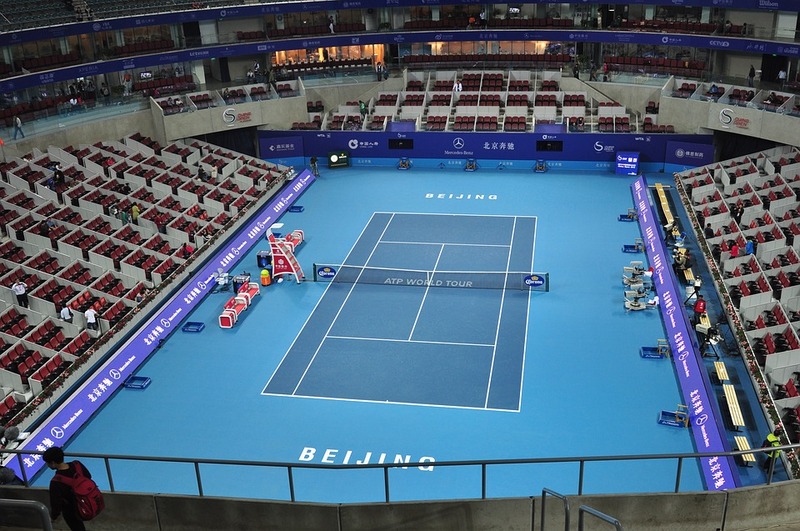 The 2018 China Open tennis tournament for women players on the WTA circuit is taking place this week from October 1-7, 2018 on the indoor hard courts at the National Tennis Center located in Beijing, China. Here is a list of the prize money up for grabs for the women tennis players at the 2018 China Open. 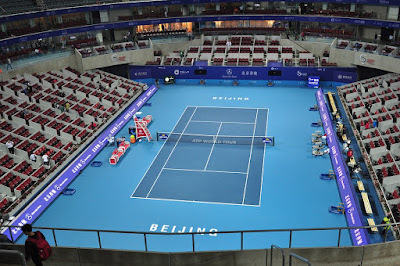 The 2018 China Open is a Premier Mandatory tournament event on the WTA circuit which means it has a prize money fund of at least $4.5 million. Actual prize money at the 2018 China Open is $8.285 million. The highest ranked women playing in the 2018 China Open are Simona Halep, Caroline Wozniacki, Angelique Kerber and Caroline Garcia.